Chronic glomerulonephritis is the second most common reason, after diabetic nephropathy, for initiation of dialysis in Japan and IgA nephropathy (IgAN) is the most prevalent form of chronic glomerulonephritis. In the half century since IgAN was initially reported, our understanding of the long-term prognosis, clinical and histological features, pathogenesis of onset and progression, risk factors for progression, and appropriate treatment under different clinical and histological conditions, has steadily increased. 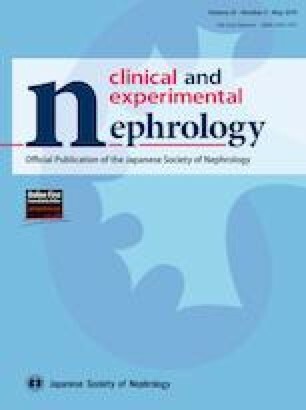 Strong experimental and clinical evidence, the Clinical Practice Guidelines for IgA Nephropathy in Japan, the Oxford Classification, and the Kidney Disease Improving Global Outcomes guidelines have all contributed to the appropriate treatment of IgAN. Several intensive therapies, such as tonsillectomy, steroid therapy, and their combinations, can result in clinical remission, and prevent the progression to end stage renal disease (ESRD). However, some IgAN patients still progress to ESRD even when treated with intensive therapies. In this review, we discuss the clinical and histological features of IgAN, focusing primarily on our previous reports, and our opinions on therapeutic strategies for IgAN. 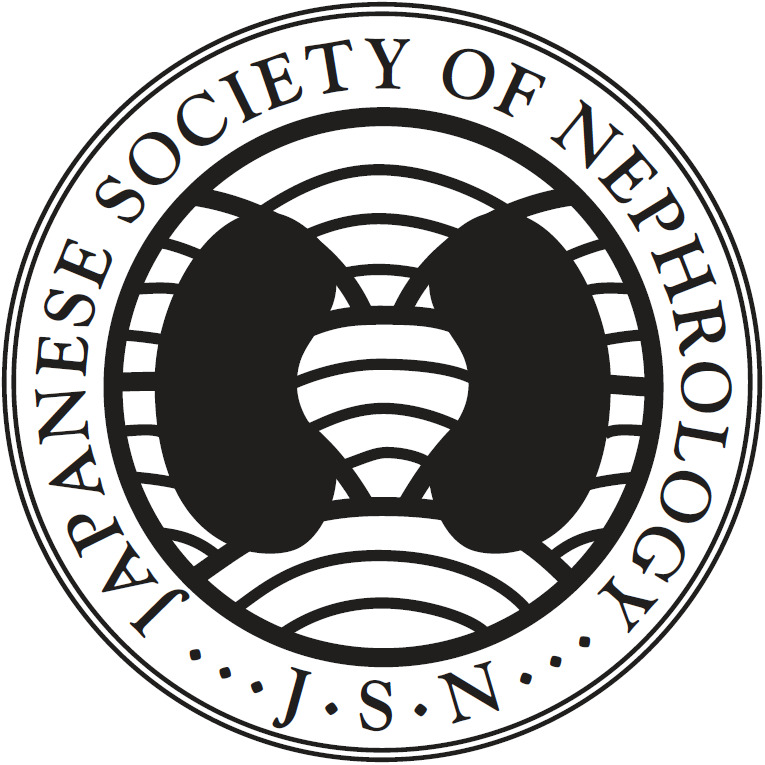 This article was presented as the Clinical Scientist Award memorial lecture at the 61st annual meeting of the Japanese Society of Nephrology, held at Sendai, Japan in 2018. I am grateful to the Japanese Society of Nephrology for this clinical scientific award. I would like to thank Dr. Kazuho Honda, Dr. Kosaku Nitta and Dr. Hiroshi Nihei for special mentorship and Dr. Noriko Mori (Shizuoka general hospital) for giving me strong motivation to treat and study IgA nephropathy. I thank Richard Robins, PhD, and Cathel Kerr, BSc, PhD, from Edanz Group (www.edanzediting.com/ac) for editing a draft of this manuscript.